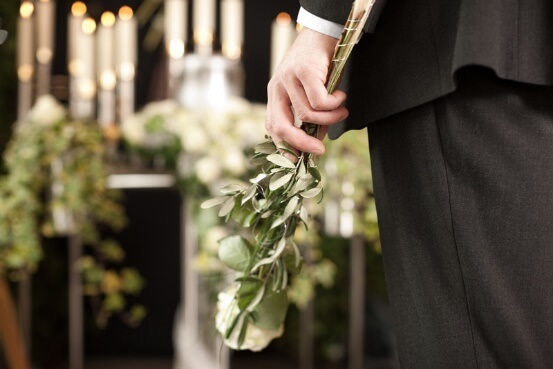 On your first meeting with us, we will discuss the arrangements for your loved one’s burial, cremation, and services. You will be asked whether you’d prefer burial or cremation arrangements and optionally you would select a casket, schedule a time and date for the services, decide on the location of the burial, draft an obituary notice, and complete the service details. A death certificate is a legal document indicating the cause of death, including other vital statistics pertaining to the deceased, signed by the attending physician. In case your loved one died due to an accident, a coroner or the county medical examiner may prepare the form. We will file this form for you and can obtain certified copies at the same time. 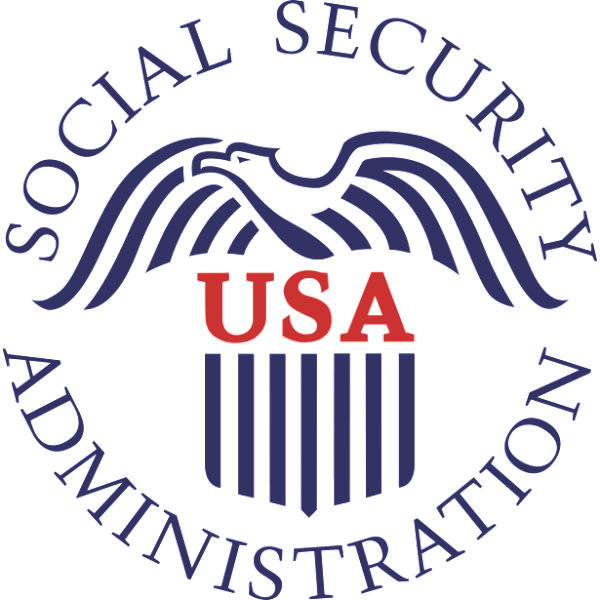 These certified copies are important when gaining access to bank accounts and safety deposit boxes, claiming for benefits due to the family (like the Veteran’s benefits or insurance claims), and transferring or selling ownership of properties.